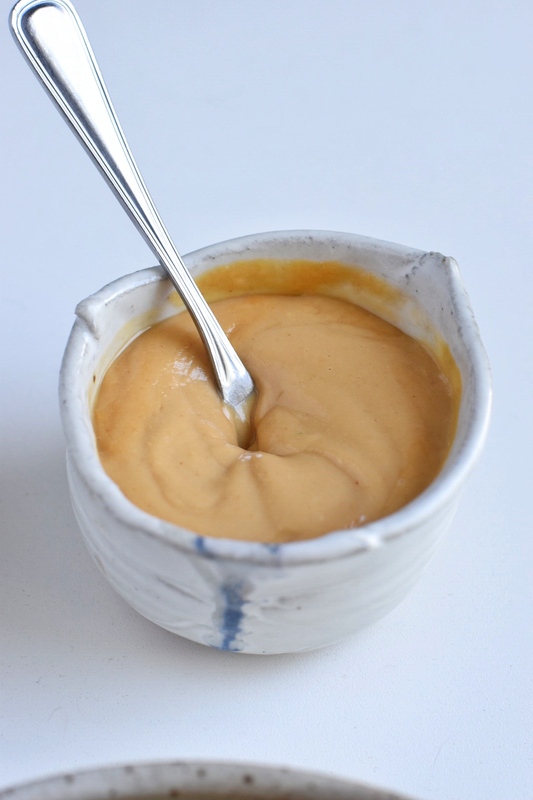 So, the other day, as I was perusing the fridge for something satisfying to have for lunch, I stumbled upon a bit of genius that I am now calling Peanut Butter Miso Dressing. I had some kelp noodles in the refrigerator, along with a plethora of veggies and one egg. 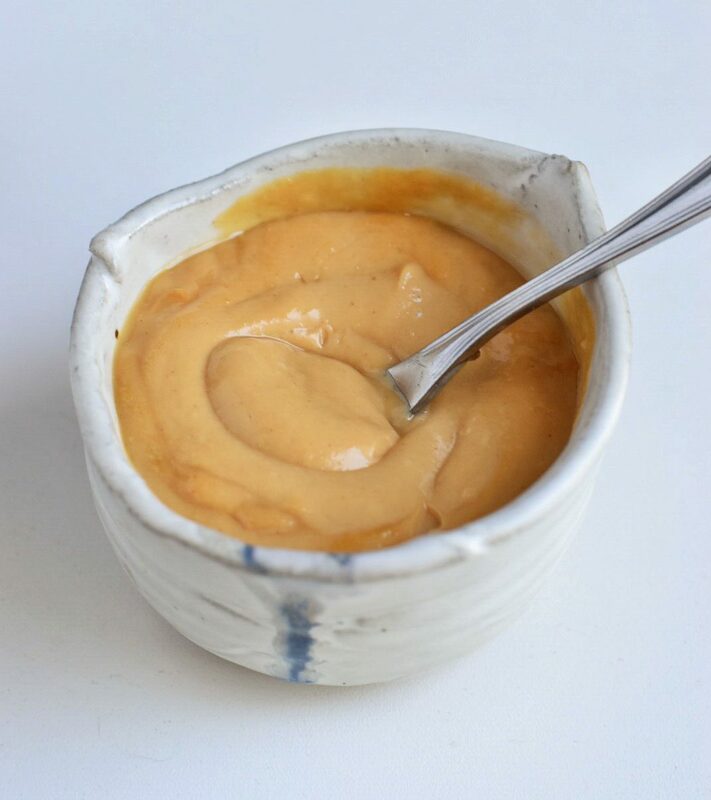 Well…my brother had been having fried rice the night before and I guess it left me craving a bit of asian cuisine, so I ended up with this amazing miso peanut butter sauce to dress my kelp noodles in. It was my own special version of ‘fried rice’ and I was in heaven. 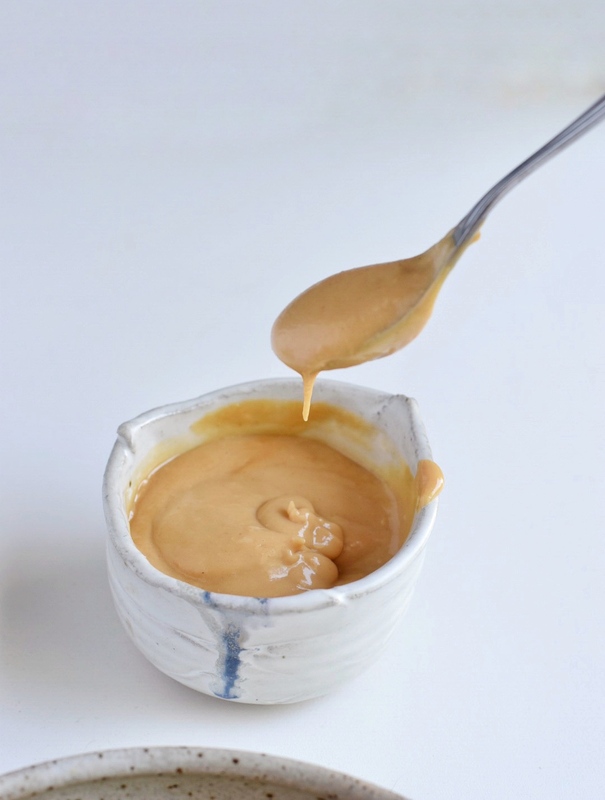 Luckily, I remembered what I had put into this amazing concoction and was able to develop a recipe for it that I will be using again and again! It does contain peanuts, but you could sub this for almond butter…but it won’t have the same deliciousness…sorry, but I think this is a place where peanut butter will have to be an exception for me! 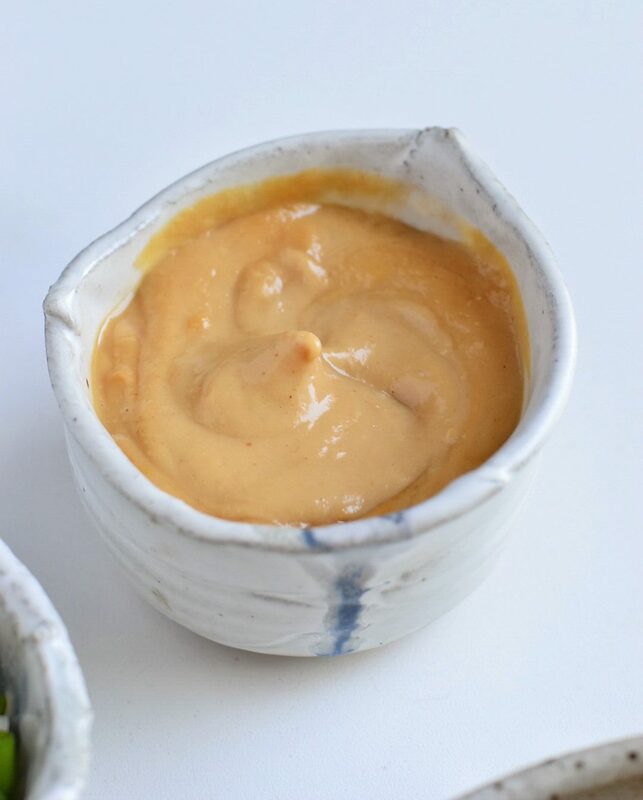 Use this sauce as a dressing on salads, in stir fries, or to dress your veggies and start drooling over it! 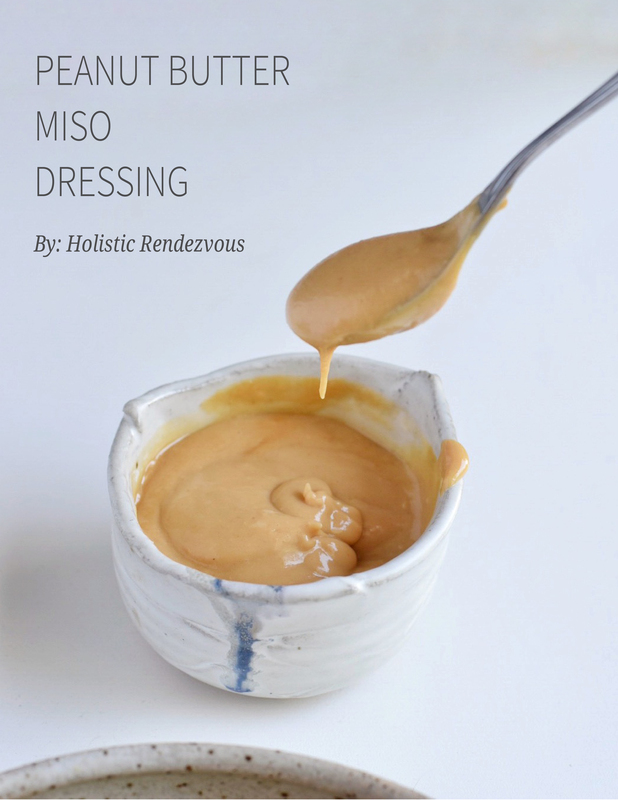 An added bonus is that it is super easy to make and contains miso, which I deem as somewhat of a superfood! 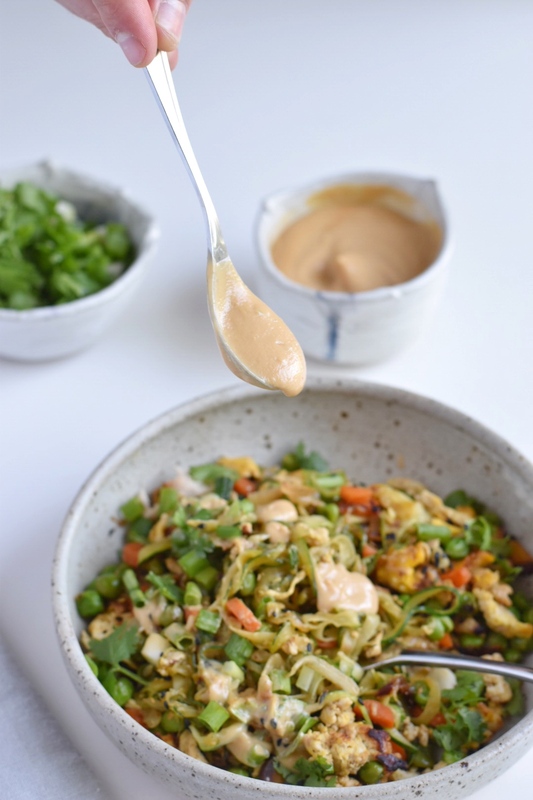 My favorite recipe to add it to is my Zucchini Noodle Stir Fry! This only makes enough to serve 1-3, depending on how saucy you want to get, so double, triple, quadruple, or more to have some extra! I love using Thrive Market to purchase these ingredients at a lower price! Place all ingredients into a bowl and mix well OR simply blend all ingredients together. 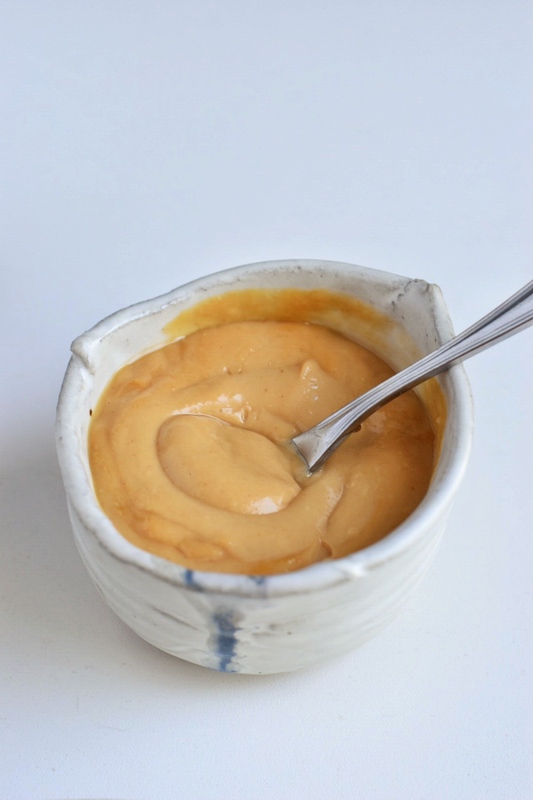 Let me know if you try this recipe and what you use it in! It’s delicious and I know that you will love it too! 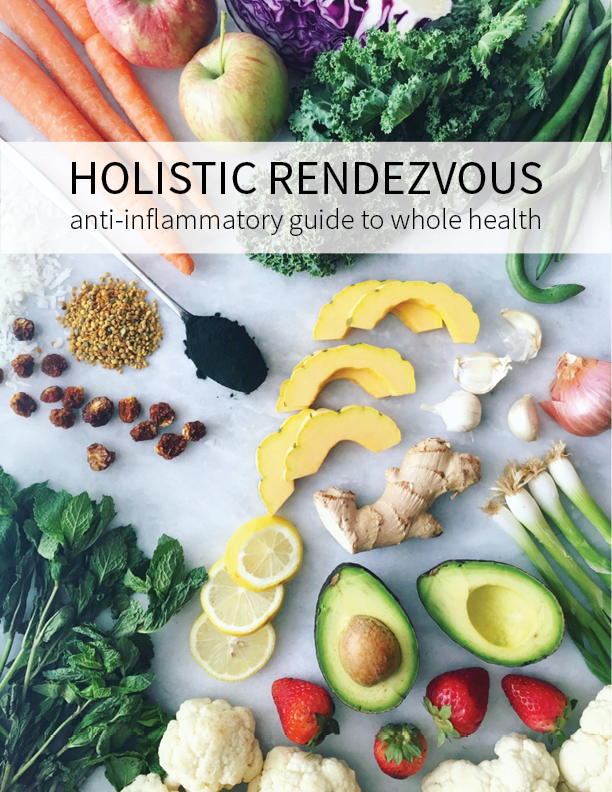 As always, use the #holisticrendezvous and tag @holisticrendezvous so I can see!